COLUMBUS, Ind. 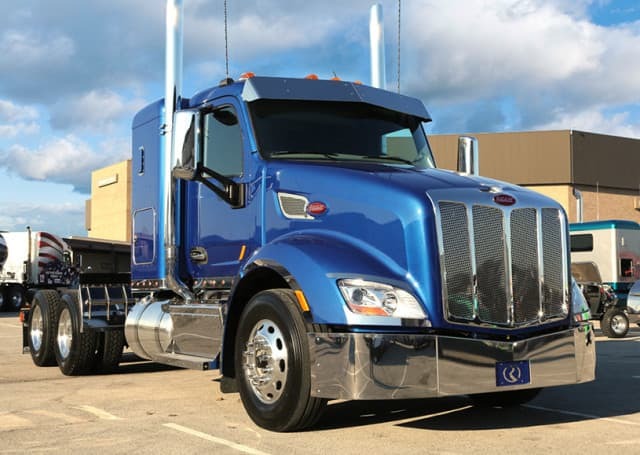 — U.S. and Canadian Natural Gas Class 8 truck retail sales rose 13 percent in 2017, but shed 23 percent year-to-date through November 2018, according to a recent quarterly report “AFQ: Alternative Fuels Quarterly” released by ACT Research. Vieth said with the narrowed fuel price spread between diesel and natural gas, it really isn’t surprising that sales of natural gas units softened.